Learn from one of the very few USCCA certified instructors teaching in Michigan. Our courses are geared towards specifically concealed carry. 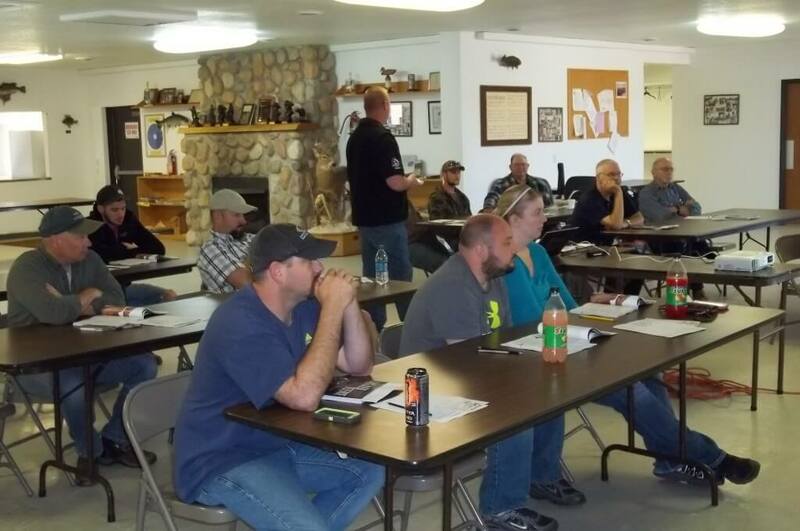 If you want to get your concealed pistol license, this is the class you want to take. This USCCA concealed carry class meets the state of Michigan’s pistol training requirement to apply for your Michigan CPL permit.